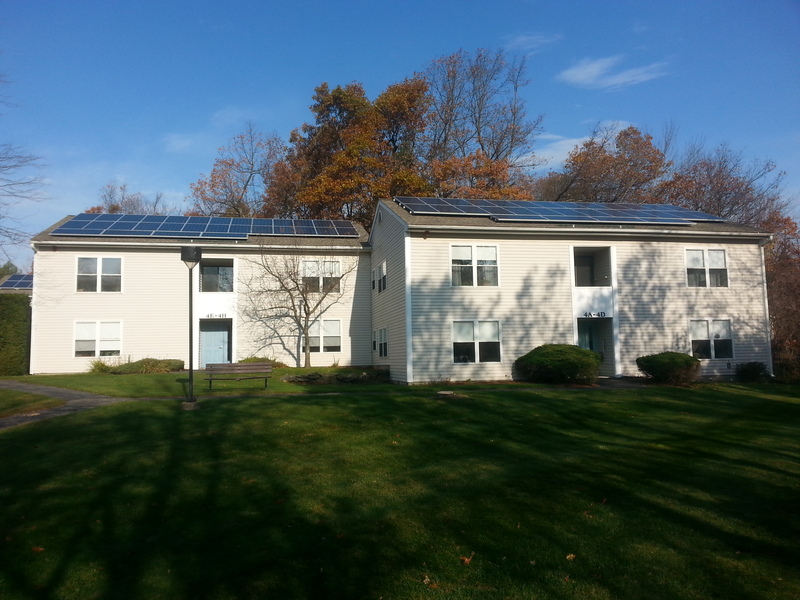 Installing solar arrays on the rooftops of 14 buildings with different designs and configurations simultaneously requires engineering and project management expertise that only comes with experience. 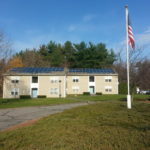 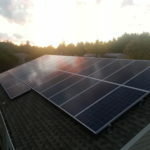 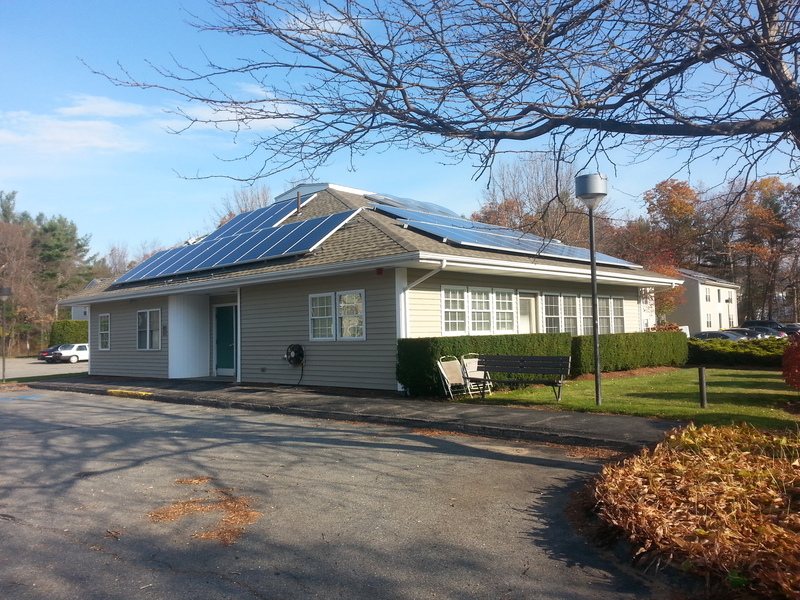 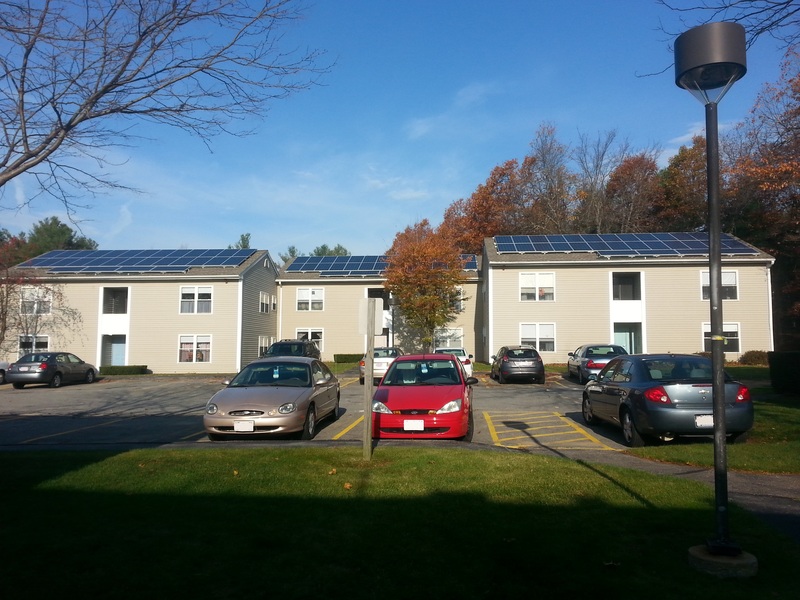 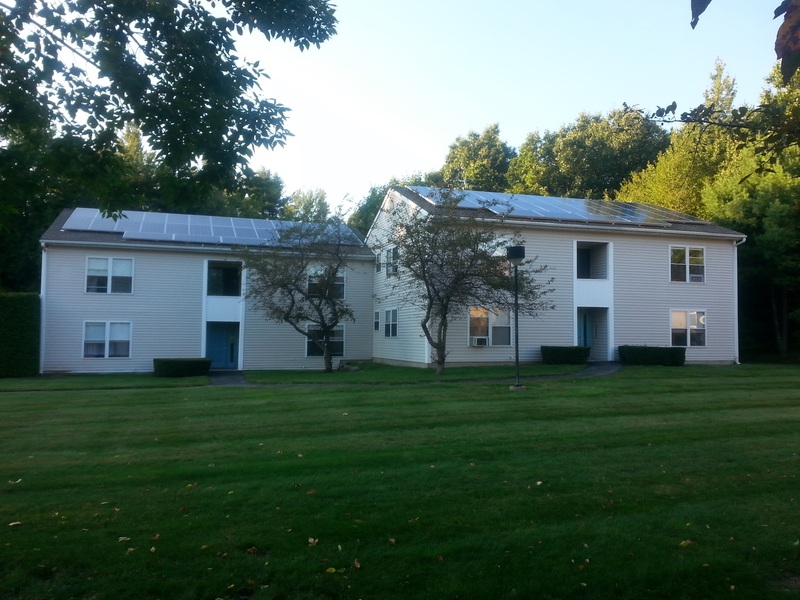 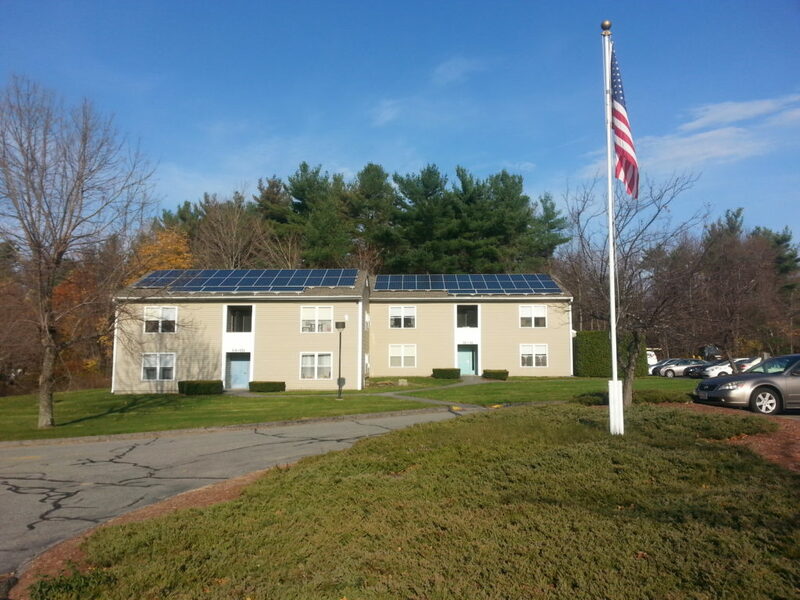 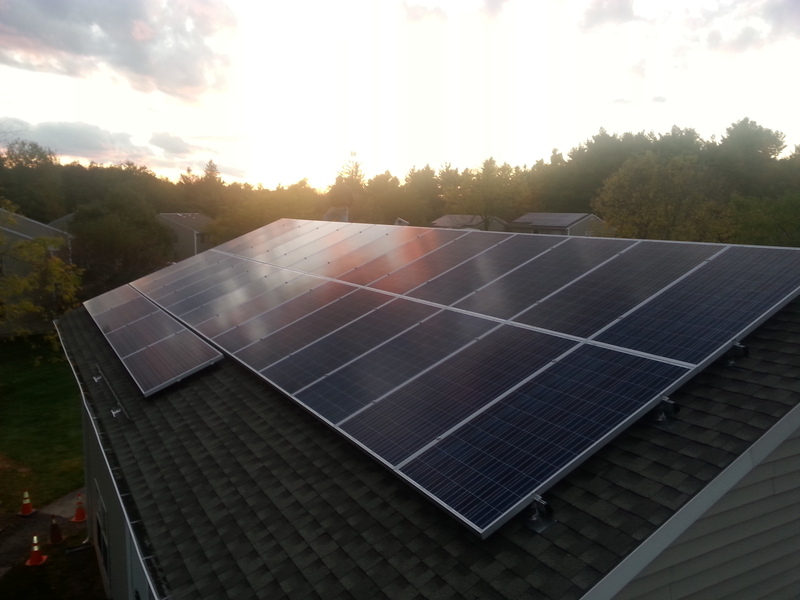 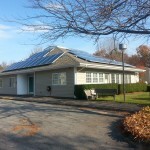 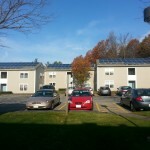 Installing solar arrays on the rooftops of 14 buildings of an Assisted Living Community poses unique challenges on top of the normal complexities of installing solar. 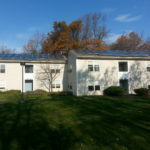 There is a need for extra safety, security and aesthetics, as well as ensuring that the generation system does not impact personal medical devices for elderly residence. 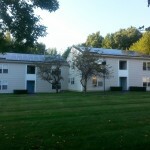 The design required optimization by selecting the right components and enclosures, management of the requirement for restricted access by residents and ready access by first responders and additional safety measures during construction to ensure that no hazard was presented to elderly residents at any phase.